With an acceptance rate of 58%, San Bernardino is accessible to most students; students with good grades and test scores have a good chance of being admitted, especially those with extracurricular activities and a variety of high school courses. Students can find out everything about applying to San Bernardino at the school's website, and can ask the admissions office (via phone or email) any questions they have. 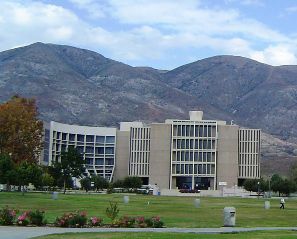 Founded in 1965, the California State University at San Bernardino is one of the younger universities in the Cal State system. The college offers over 70 bachelor's and master's degree programs with business administration being the most popular among undergraduates. Cal State San Bernardino has a 24 to 1 student / faculty ratio. 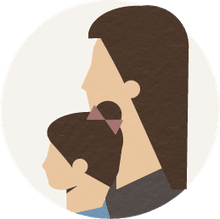 The university prides itself on the diversity of its student body and the fact that there is no majority ethnic group on campus. In athletics, the Cal State San Bernardino Coyotes compete in the NCAA Division II California Collegiate Athletic Association.